We offer an assortment of printed and plain rectangular shaped containers. 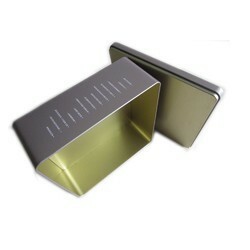 We offer Rectangular Tin Tube. These tin tube are so much attractive and carry a whole incense stick bundle. 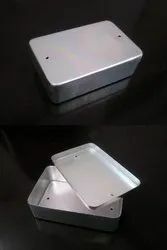 The goodwill we have gained in the market is due to our manufactured and supplied Rectangular Tin Box.